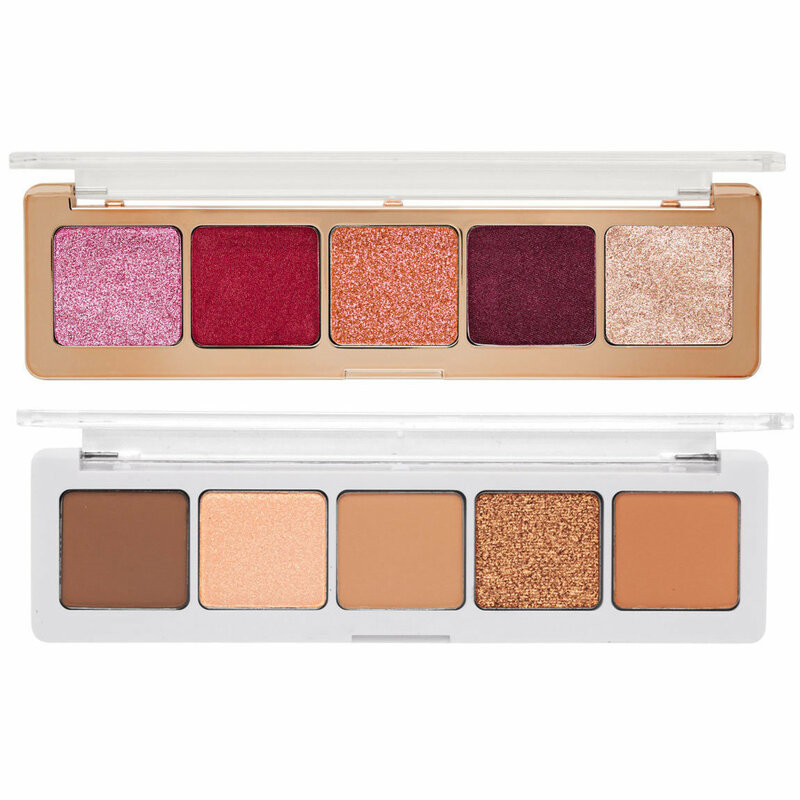 Two of the newest 5-pan eyeshadow palettes from Natasha Denona. 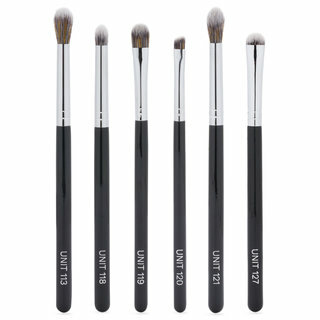 Enjoy everything from vibrant metallics to natural mattes. 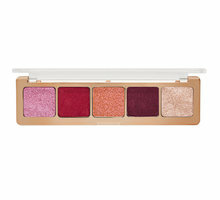 These small palettes are beautiful! 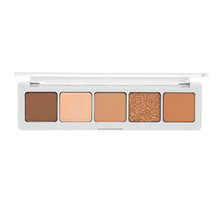 The Camel palette is great for a neutral look, or if I need some transition shades. The Cranberry palette is my personal favorite. The color story is warm, sassy, yet inviting. 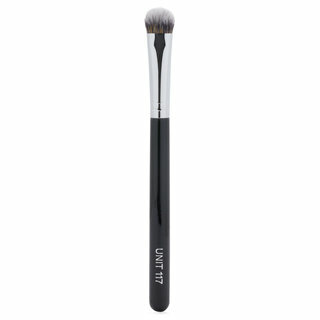 I mix the two of these for a single look, and I’m left, each time, with perfect long-lasting pigmentation, and seamless blend-ability. My biggest pro for these palettes, and her shadows in general: I usually have creasing on every eye look, but not with Natasha Denona shadows.